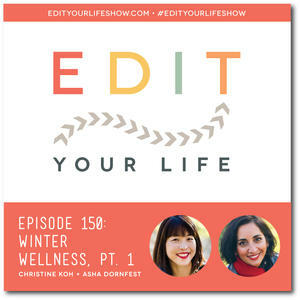 In Episode 150 (Part 1 of a 2-episode winter wellness series), Christine and Asha share tips for maintaining (or, perhaps, restarting) your fitness habit during the cold weather months. 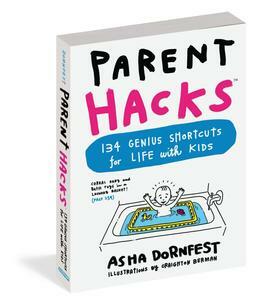 Christine and I share our evolving experiences as parents of high school- and college students, and give parents permission to pause, breathe, and remember that education is much bigger than school. Edit Your Life Ep. 147: 2019 Plans + A Big Announcement! Christine and I share the results of our 2018 Listener Survey + we announce a big new interactive project: the Edit Your Life 21-Day Productivity E-Retreat! Christine and I share our six favorite episodes from 2018, along with why we found them so personally meaningful.